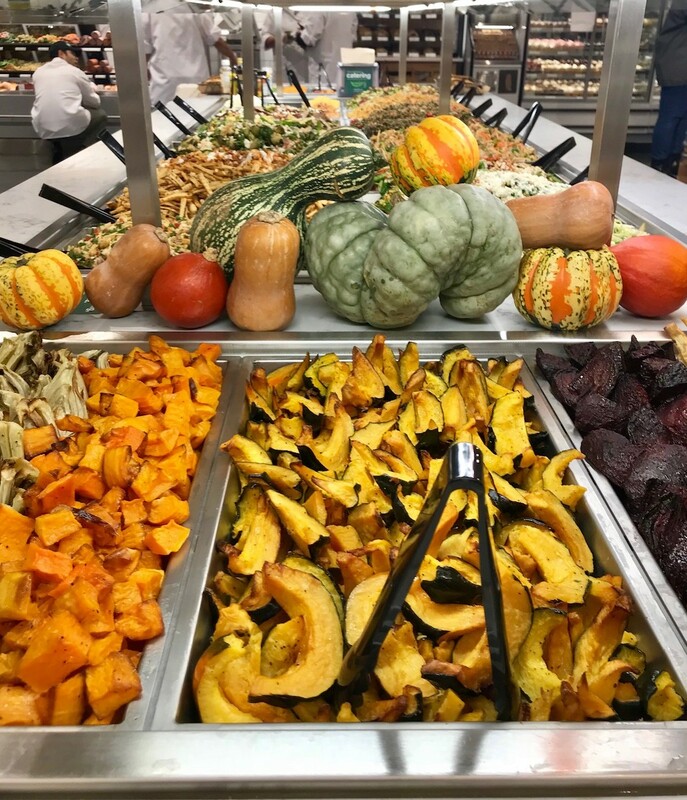 Whole Foods debuts its first location in Southeast DC featuring everything from sushi to wine and a build-your-own-avocado-toast station. Check it out for yourself! Washington’s roster of Whole Foods expanded from four to five this morning, as the Amazon-owned grocer opened a new location in Navy Yard—its first-ever in Southeast DC. More than a grocery, the market hopes to draw in neighborhood business with local chefs, a bar, new prepared food, and more. 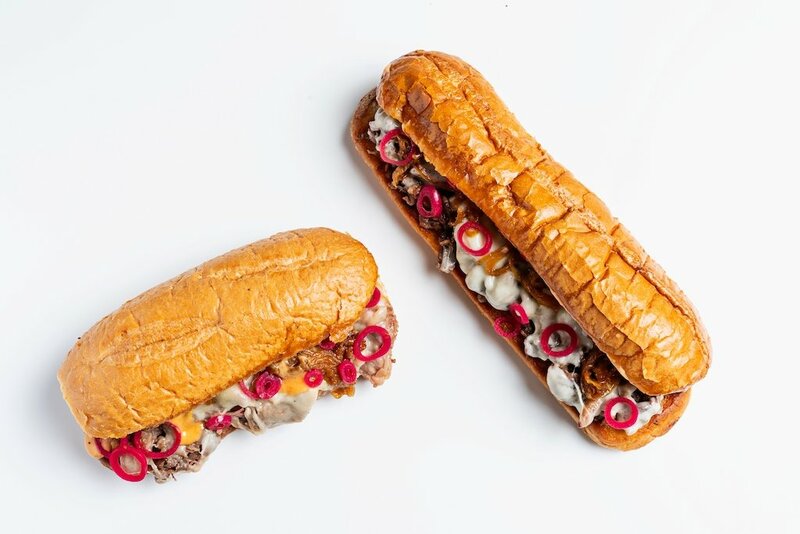 Philly Wing Fry serves dry-aged ribeye and mushroom cheesesteaks at the new Whole Foods. Photograph courtesy of Whole Foods. Shoppers can also grab chef-made meals at a sushi counter from Kaz Okochi of Kaz Sushi Bistro, as well as the store’s spacious SoCap Wine Bar & Pub where the Philly Wing Fry menu is served. The bar area includes cafe seating, complimentary Wi-Fi, and a self-serve wine machine. Customers get a pre-paid wine card and then pick between 16 different bottles and pours of various sizes. The vino robot is designed to encourage what Whole Foods calls “sipping and shopping” (a.k.a. BUI a.k.a. buying under the influence). The autumnal prepared foods bar. On the prepared foods front, you’ll find all the classics—pizzas, soups, rotisserie chicken, etc.—plus new items like “salad shakers” (essentially salads packaged in to-go cups). Millennials can go crazy at a build-your-own-avocado-toast station with different options for breads, toppings, and seasonings. There’s also a self-serve Severino pasta bar. Cheese fiends can head to a huge fromage section with over 300 products from across the globe. 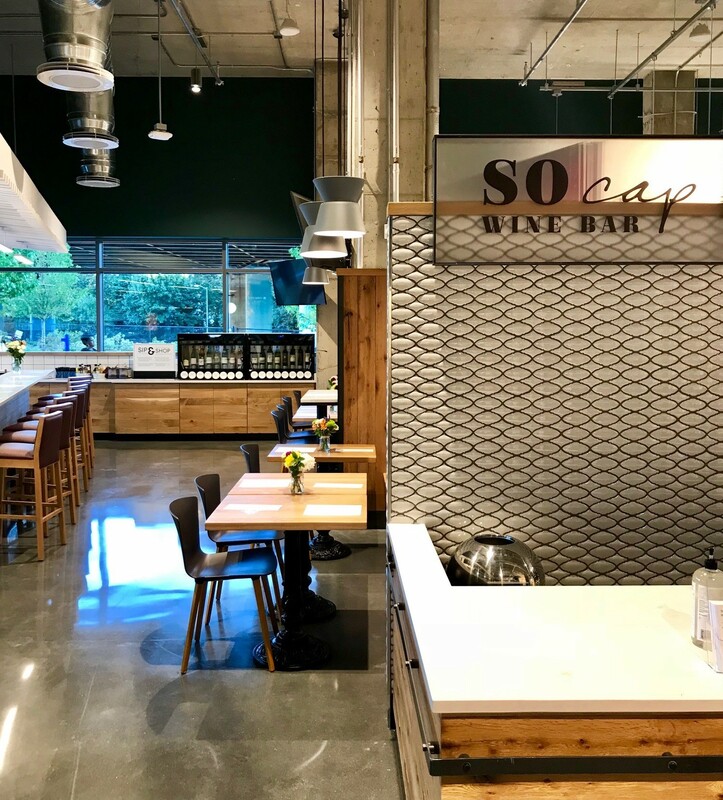 The contentiously named South Capitol Hill Whole Foods will also be the first in DC to give customers the option to build their own açaí bowls. The açaí station can be found in the Allegro Espresso Bar, which also serves smoothies, self-serve draft cold-pressed juice, nitro coffee, and teas. The chain makes a point to stock locally made products. There are over 100 at the moment—a number that will fluctuate—including Ice Cream Jubilee, Whisked! pies, M’Panadas, and more. South Capitol Hill Whole Foods. 101 H St., SE. Open 7 AM to 10 PM, daily.